Welcome to Kingfisher Estates! 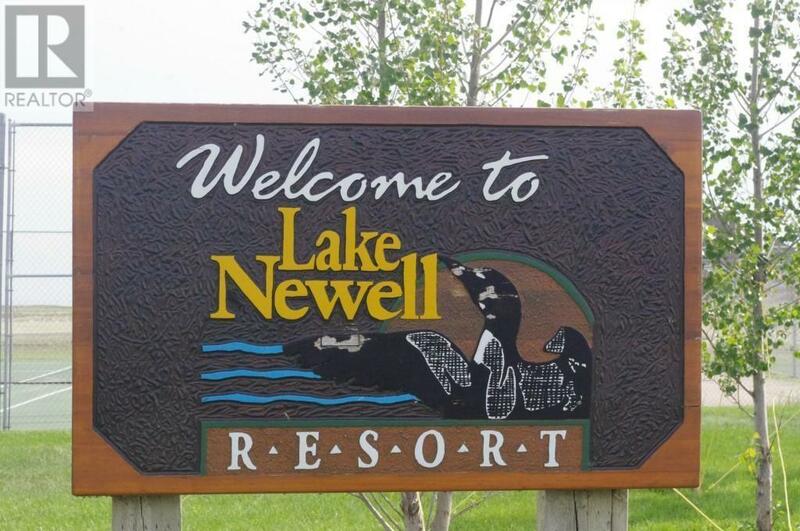 Here is an opportunity for you to purchase a discounted lot in the desirable lake community of KingFisher Estates in Lake Newell Resort, located on the shores of Lake Newell, southern Albertas largest and warmest lake! 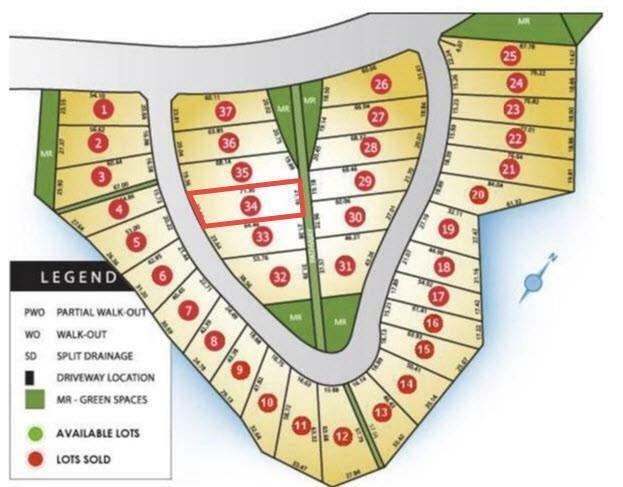 This 72 x 233 lot is the perfect size to build your new vacation home or, perhaps,your forever home! 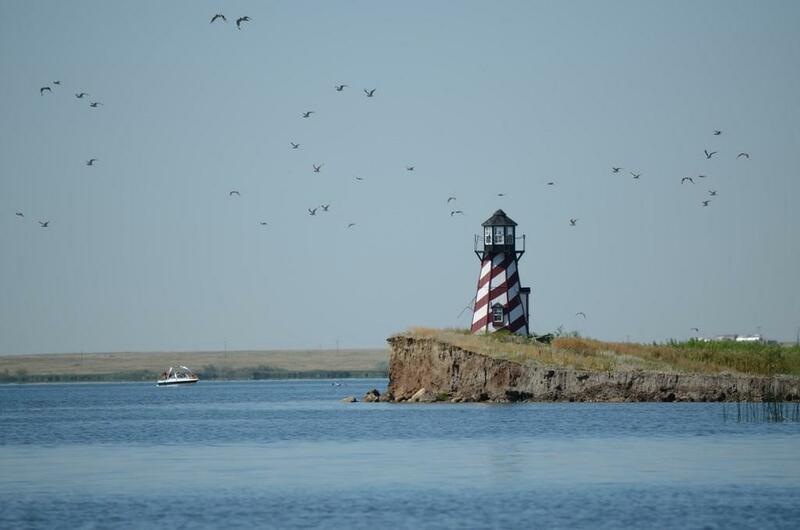 With access to the waterfront, boating, fishing, golf and many other outdoor activities, and ample greenspace this is an ideal location for families to spend their time together! 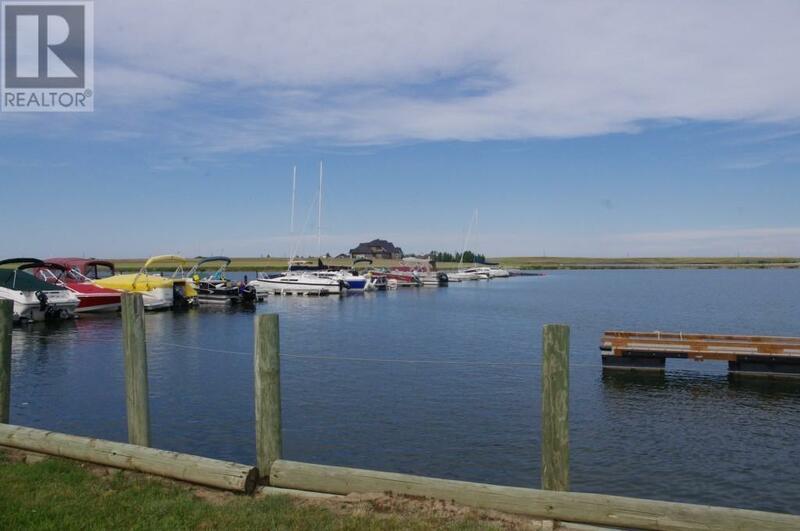 Located just 10 minutes from the city of Brooks, all the amenities that you would need are located just minutes away! Take your time norestrictions on when you start building so buy now and take as long as you like planning your dream home. Use our builders or bring your own! Dont miss out on this opportunity of a lifetime!